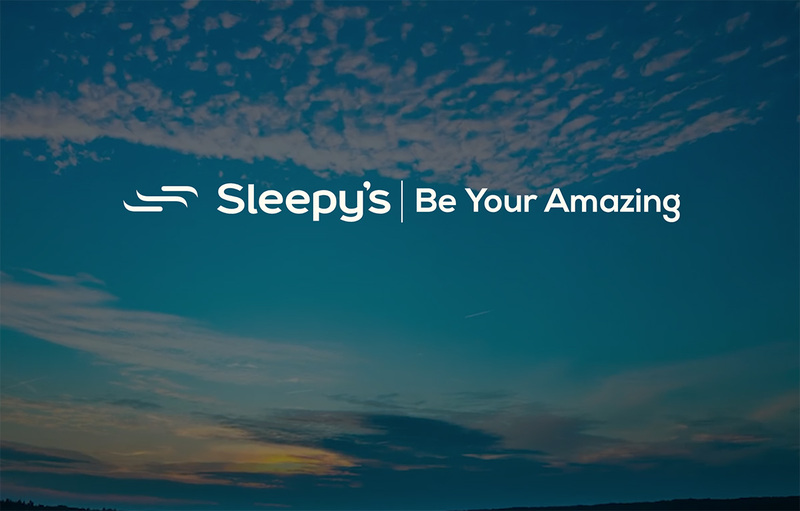 Sleepy’s wants to help your reclaim your sleep. So that you can reclaim your amazing. Your bed is special. It is a place of comfort, a space to unwind; a safe haven. Drifting off to bed should be something to look forward to as one of the most relaxing parts of your day. The Sleepy’s goal is to share the power of sleep with as many people as possible; guiding customers to a healthier way of sleeping. As humans we are constantly looking for ways to enhance our busy lives; but what about our time spent sleeping? When we achieve a healthy night’s sleep on a deeply comfortable mattress that supports the entire body, we wake rejuvenated, mentally refreshed and ready to tackle each day with ongoing energy. Nurture your sleeping self on an amazing new mattress; because sleeping healthier is living healthier! Your comfort in bed is a priority! Your new mattress should provide you with a better night’s sleep so you can be your amazing. Our Comfort Exchange Guarantee is designed to help you rest easy. If within 60 nights you’re not happy with your new mattress, our friendly consultants will be happy to discuss an alternative mattress solution. Because we care about the vital role that sleep plays in your health and wellbeing, Sleepy’s are the only retailer to carry a range of mattresses tested and endorsed by the Chiropractors’ Association of Australia (CAA). The CAA has long recognised the importance of the relationship between your spine, your mattress and your health. They have worked closely with both SleepMaker and Sleepy’s to design products that comply with a philosophy of excellence, durability and value for money. All beds in our Chiropractic Collection are rigorously tested by the CAA before being released exclusively through Sleepy’s. Realign the relationship between your sleep and your spine! Your Sleepy’s experience continues after you leave the store or complete your online order. When we deliver your new mattress, let us do the hard work while you lay down and relax. Our team will remove your old mattress at no extra charge! We do reserve the right in some cases, where the health and hygiene of our staff or contractors may be at risk, to negotiate an alternate arrangement for disposing of your mattress. Unfortunately, bases and other bedroom furniture are not part of our Free Old Matt Removal offer. This service is available in some stores at an additional charge. Please contact your closest Sleepy’s store for more information.